The once Sci-Fi concept of "smart homes" is now a reality! At the touch of a button, lock your home, dim inside lights, close your garage doors, arm your security system, lower your blinds, and tell your thermostats to run more efficently. 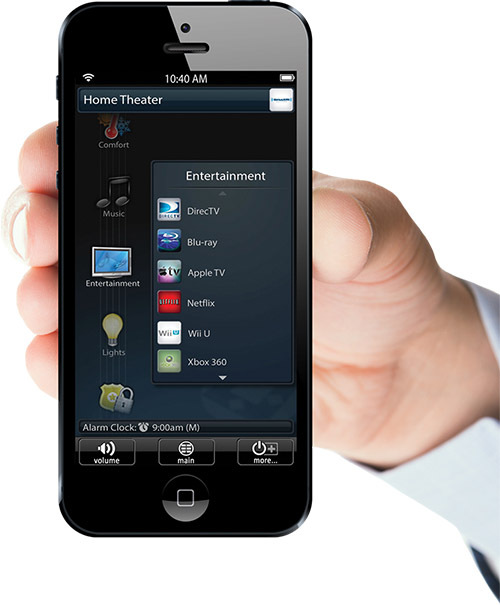 With easy to use remotes, you can control your whole home from a single application. 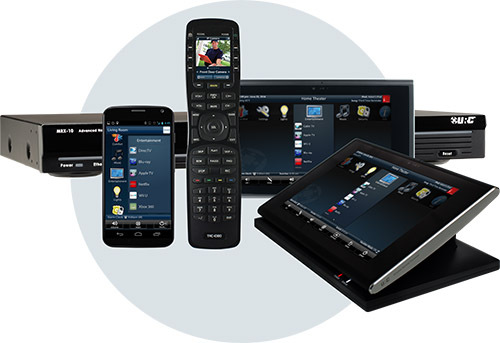 Explore our wide range of interfaces to select from. Take your automation with you wherever you go! Forget to lock the doors or adjust the thermostats? Just pull up your app and adjust anything while you're away. 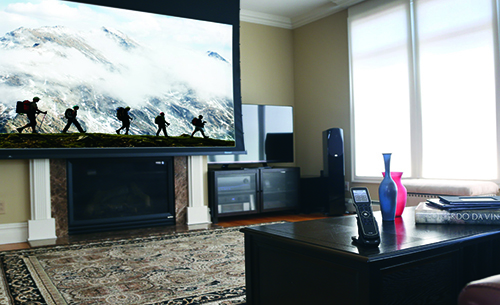 With home automation, anything is possible. The technology is constantly advancing, get your foot in the door today!